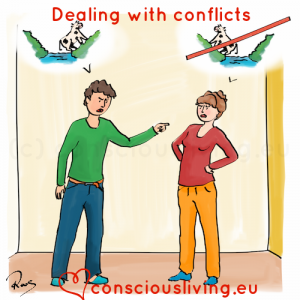 Conscious Living training courses: deepen your insight and skills! The Conscious Living training courses offer you structure, knowledge, inspiration and a solid, expert guidance that enables you to deepen and refine your insight and skills. The starting point is that personal development forms the basis for professional growth. Take a look at the brochure! 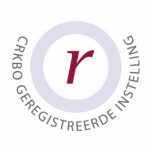 Conscious Living Education and Training is acknowledged by the Dutch government as a training institute. It is registered as such at the CRKBO and complies with the quality code for Training Institutes. Being a professional, it is important to regularly maintain your emotional basis. When you take responsibility for your own emotions, thoughts and behavior more consciously, you become able to deal with the needs, emotions and (in)abilities of others in a subtler and more efficient way. Therefore, the starting point for every Conscious Living training course is personal development that forms the basis for professional growth. The training sessions help you to develop a deep insight into human nature, which enhances and refines your professional skills. The training helps you to get to the core more easily. You learn to communicate in a clear and efficient way. You learn to make a distinction between what is yours and what belongs to others. You learn how to use your humanity as an instrument. The Conscious Living training courses have content. 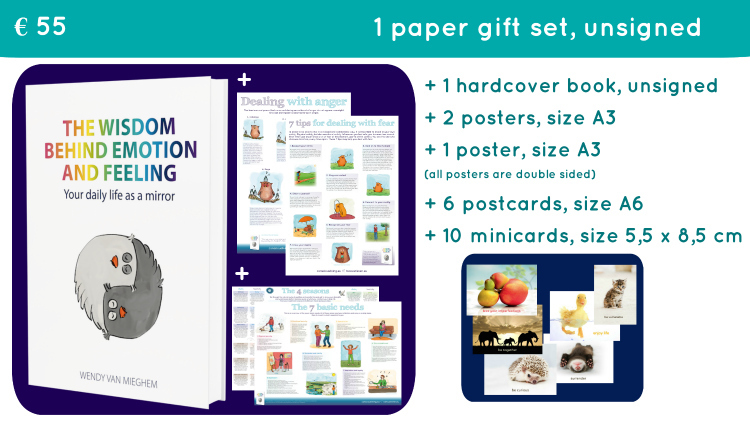 It is distinctive for every Conscious Living training course that the core of each subject is explained in an accessible and clear way and it is made tangible through do it yourself assignments and meditation exercises. The experiences you gain during the training courses help to anchor the insights and knowledge. Experiences help to put knowledge into practise, so it can be integrated in daily life. During the Conscious Living training courses, you learn through experiences. The focus is not explicitly on gathering knowledge from books. Experience-based knowledge is combined with current events, scientific insights and participantsâ questions. A direct link will be made to your daily life and practices. Experience-based knowledge of the natural processes of recovery and change is combined with insights from Eastern and Western psychology, sociology and philosophy. Breathing, meditation, mindfulness, body awareness and nature are the main working methods. Participants are encouraged to have an active and reflective attitude. Opportunities are created for input from participants. Each participant receives individually tailored feedback. Each training session will be recorded and, afterwards, you can listen to the audio clip on a secure area on the website. The book The wisdom behind emotion and feeling is a valuable addition to the training. The Conscious Living training courses provide added value to professionals who work with people. They could be your patients, clients, customers or colleagues. An eager and development-oriented approach will form the connection between you and other participants. Youâre interested in the psychology of human nature and youâd like to be able to recognize and (learn to) apply the natural processes of recovery and change. You have a need for enrichment and an in-depth insight into your own and other peopleâs humanity. You would like to receive individually tailored feedback. 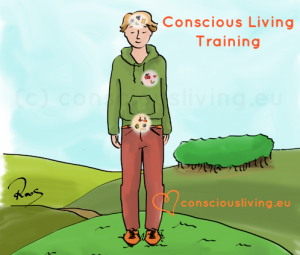 Tip: here you can take a look at the Conscious Living training brochure! The Conscious Living training courses and the individually tailored Conscious Living Education track are offered at the academic or higher education level. 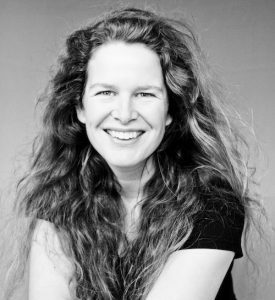 The Conscious Living training courses are developed and given by Wendy van Mieghem. She is a seasoned psychologist, sociologist and European Certified Psychotherapist. Out of her company Conscious Living Education and Training she works as a driven supervisor, speaker, writer and trainer. She offers training for professionals in English and Dutch. 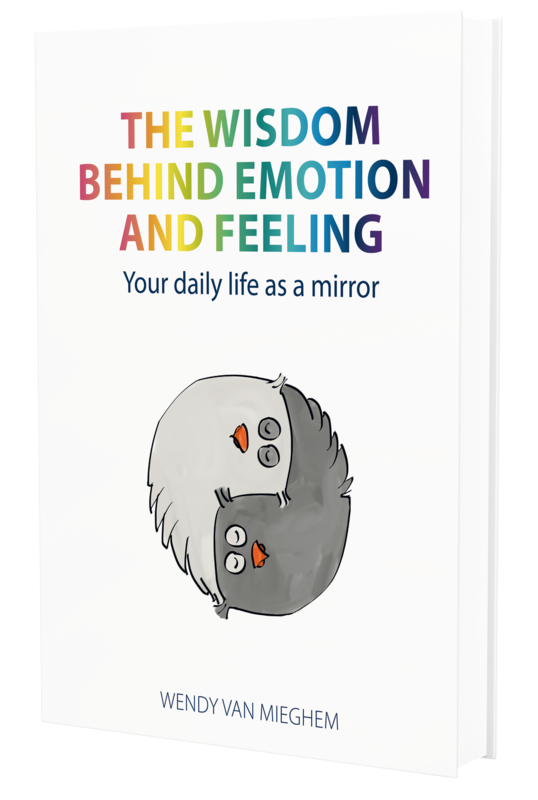 Wendy van Mieghem is author of the book The wisdom behind emotion and feeling â Your daily life as a mirror, an internationally acclaimed conscious living manual. The property right and copyright of the Conscious Living training stay with Wendy van Mieghem. You may not copy or distribute any part of this material to any other person. Where the material is provided to you in electronic format you may download or print from it for your own use. You may not download or make a further copy for any other purpose. Failure to comply with the terms of this warning may expose you to legal action for copyright infringement and/or disciplinary action by the author. It is possible to join the Conscious Living training courses as part of the individually tailored Conscious Living Education track. Please contact me for further information.